Do you have a website and want to increase traffic, make it an interesting and informative resource, and earn money in the process? 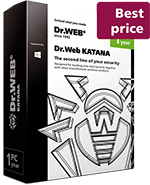 Join the Doctor Web affiliate programme and publish a graphic or a text link to the Dr.Web eStore on your website. The commission is accrued according to end-of-month results for each Dr.Web license sold online to a user who "came" from the affiliate partner website. 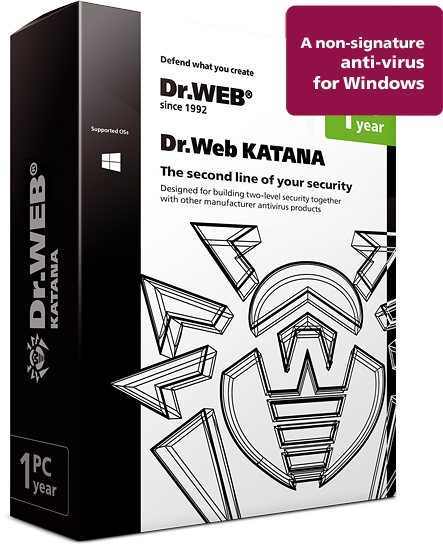 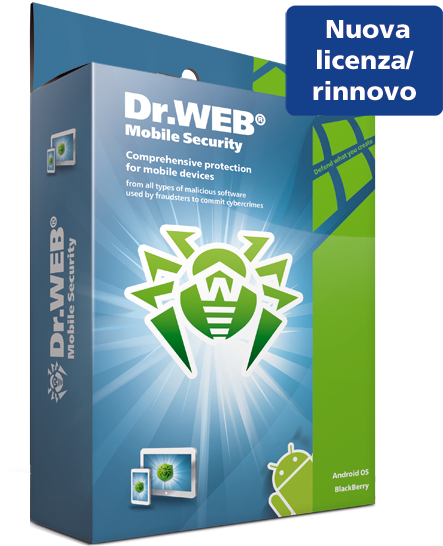 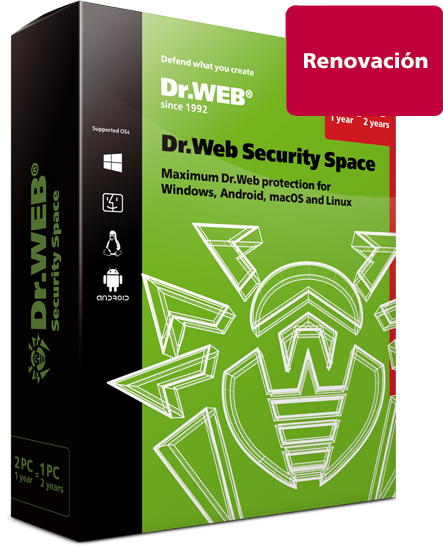 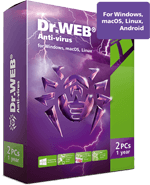 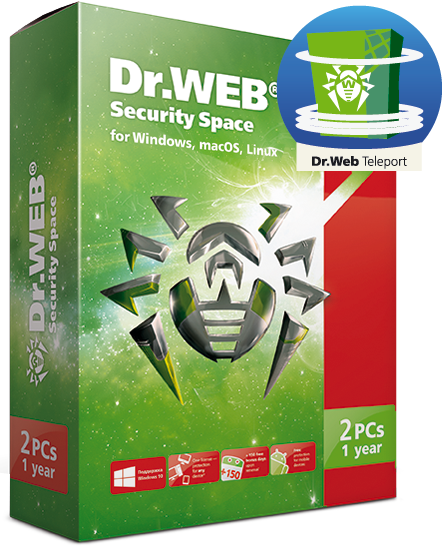 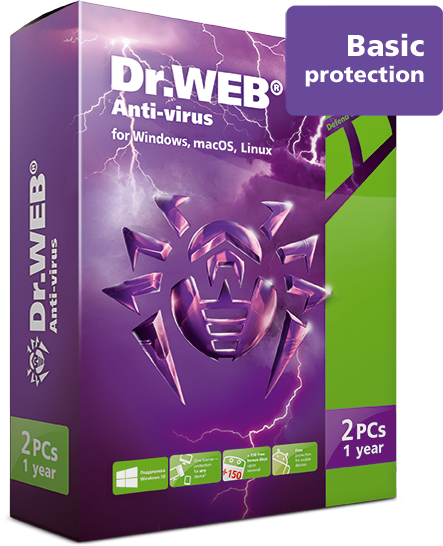 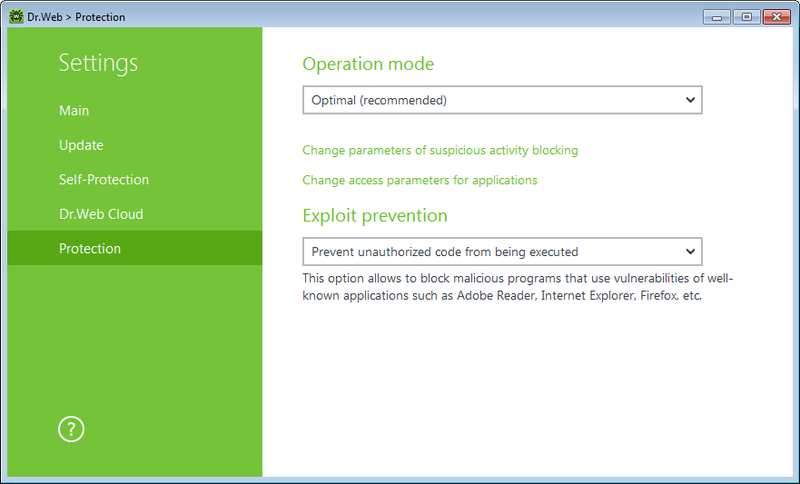 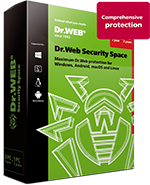 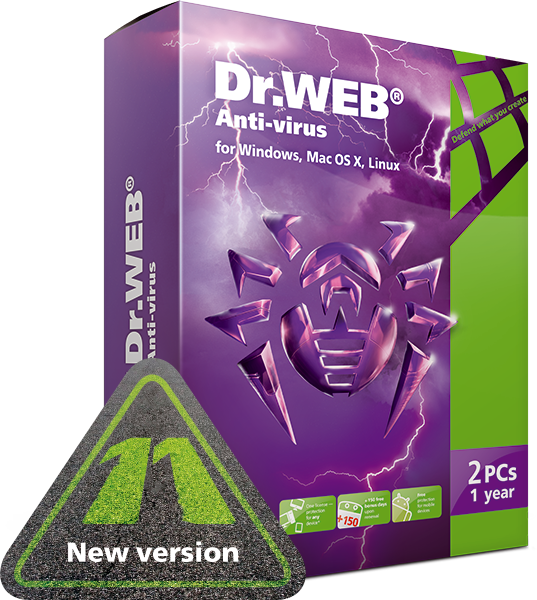 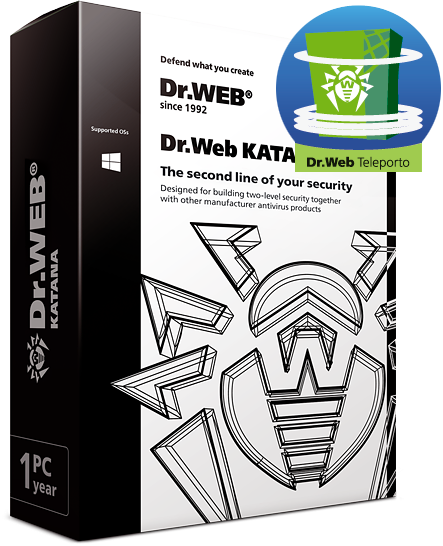 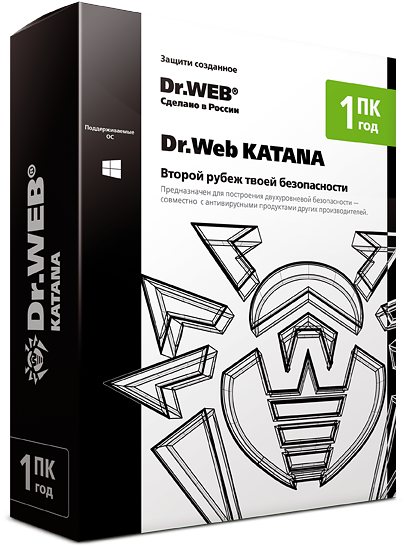 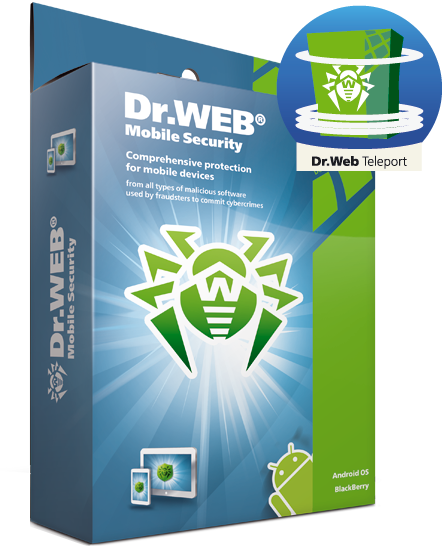 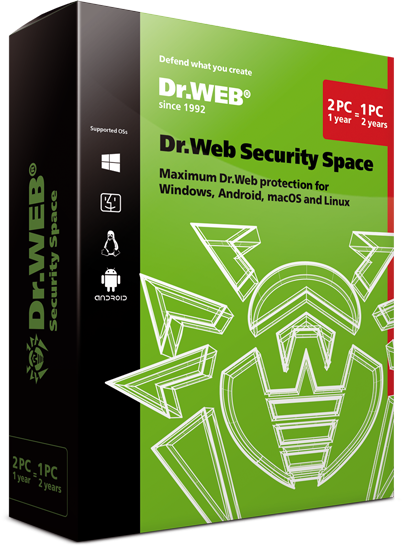 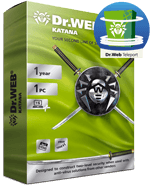 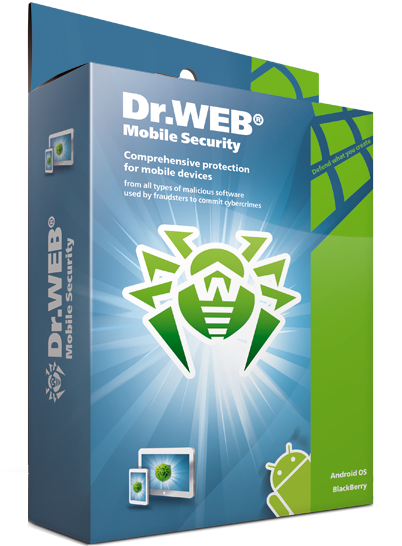 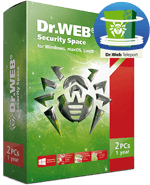 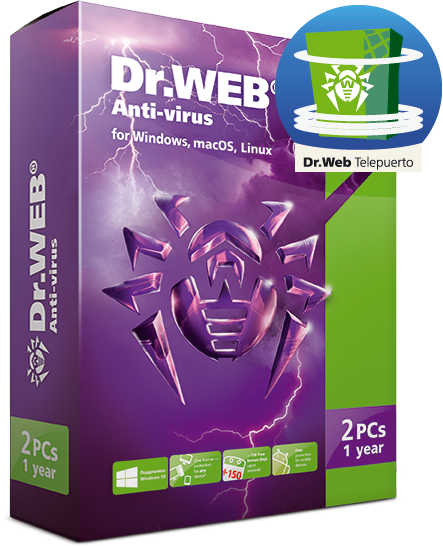 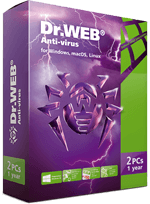 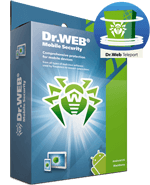 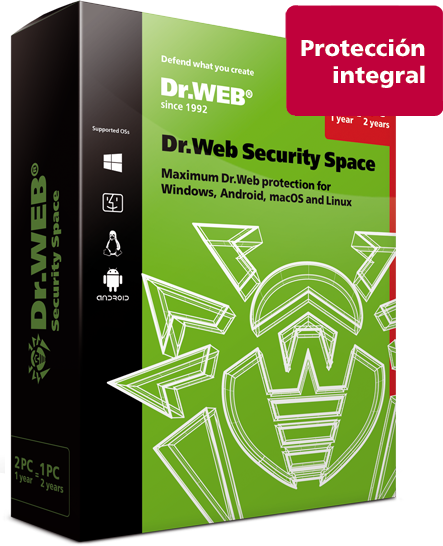 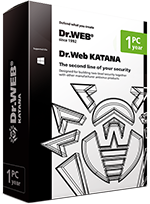 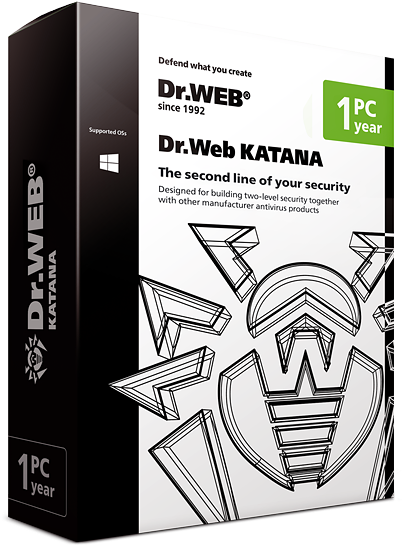 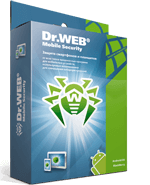 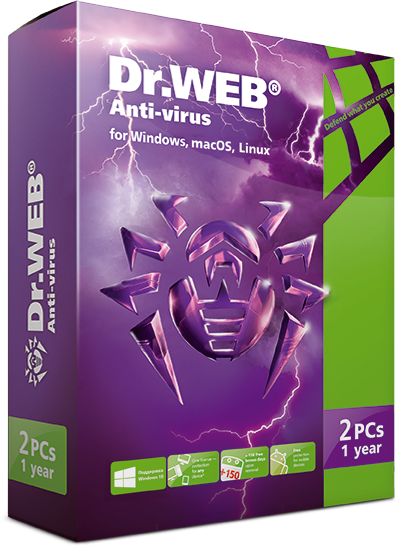 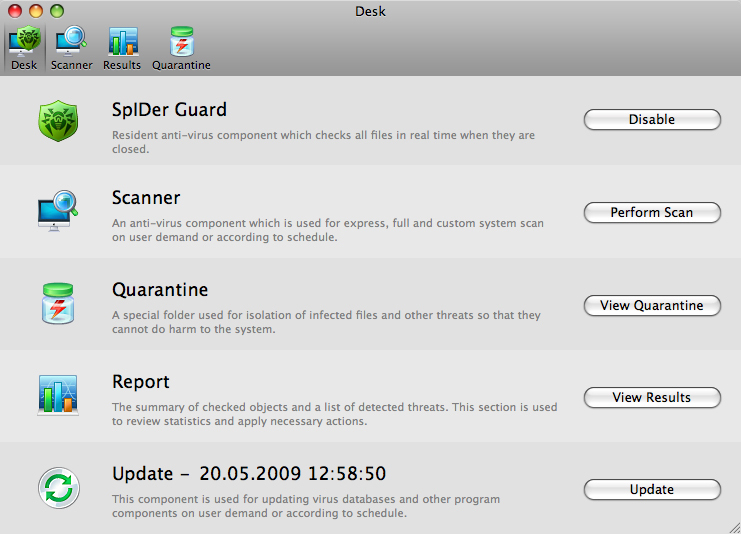 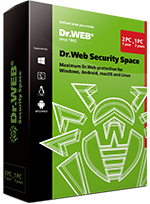 The amount of remuneration depends on the cost of the Dr.Web anti-virus license. 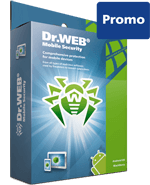 Select an affiliate programme operator, and register. You will be able to use your partner ID to access the sales and graphic materials control panel. Add to your website Dr.Web-related graphics and articles; include links to the Dr.Web eStore in accordance with Dr.Web information policy and earn revenue with each sale.